National Tree Day is one of the most exciting events in the Living Links calendar. 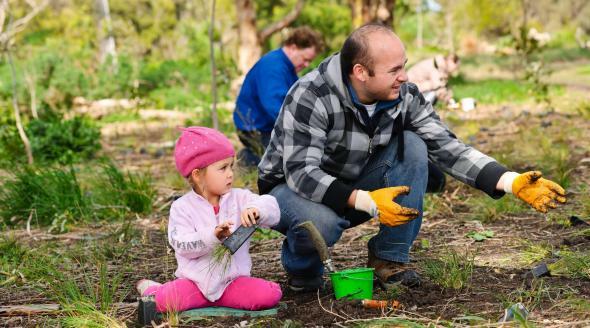 It’s an opportunity for you to do something positive for your community and the environment while reconnecting with nature. There are loads of events taking place all throughout the Living Links region. To find one near you, visit the Find an Event section on the National Tree Day website, and make sure you register so that your participation is counted. 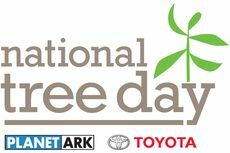 National Tree Day started in 1996 and since then more than 3.8 million people have planted 24 million trees and plants – and it’s still growing.